If you own, or lead, a business, you’ll be feeling the pressure. The pressure to increase profits, cut costs, increase quality, acquire new products, clients, markets, etc etc. The pressure to keep improving the performance of your business no matter what the opposing forces may be, is very real! As a result, it's never been more important to be able to identify where the opportunities to improve are. 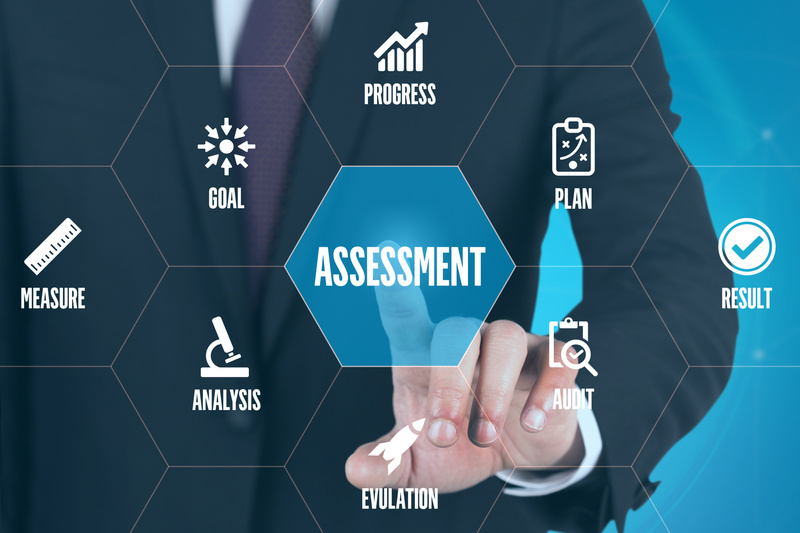 What's needed is an OPERATIONAL DIAGNOSTIC (an assessment of the operational ‘moving parts’ in your business) for the purposes of identifying where the barriers are that are inhibiting optimal performance. These barriers are the opportunities for improvement which, if given the the necessary due diligence, will identify the areas that require change to deliver on the demanding need for growth. At the end of the process your business will receive a diagnostic report and presentation that unpacks the findings and recommendations. From here we develop solutions for change inline with those opportunities. In these stressful, ever demanding times that require businesses continually evolve to stay effectives, you need to know where things are not going so well that need to be fixed. Without this information, your business is, to a large degree, driving blind. At Flusso Consulting I partner with small to medium businesses to independently assess the ‘health’ of operations, diagnose opportunities to do things a little better, develop practical solutions to address functional challenges, and develop strategies to implement changes necessary for increased overall performance and effectiveness. If your business is in need of an operational performance assessment please contact Robin at Flusso to chat more about your needs.